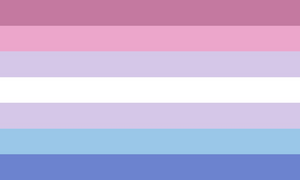 Welcome to the Pride Gallery! 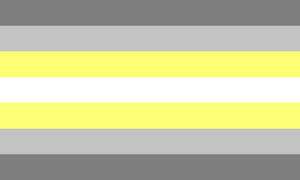 Pride flags for uncommon identities What's an uncommon identity? 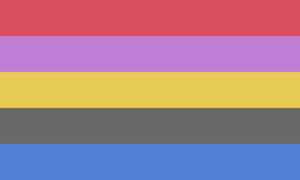 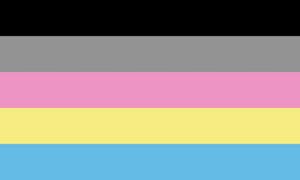 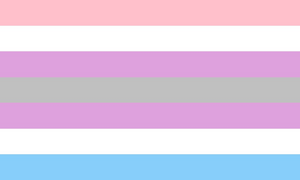 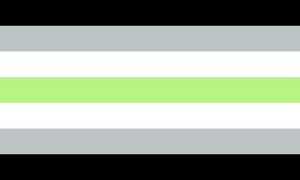 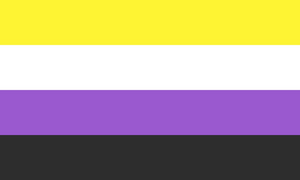 Note: this gallery only contains pride flags for nonbinary gender identities, as this is the scope of the Nonbinary Wiki project. 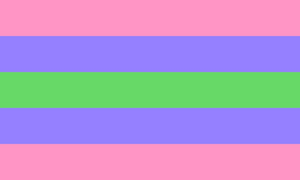 This means that the generic transgender flag as well as flags for sexual and romantic orientations are not included. 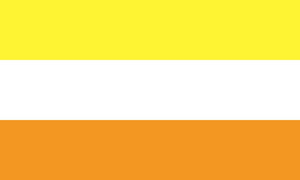 If you miss a flag or think that an included flag shouldn't be here, feel free to contact us or make the changes for yourself. 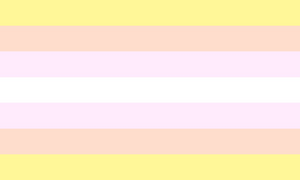 This page was last edited on 28 February 2019, at 20:48.